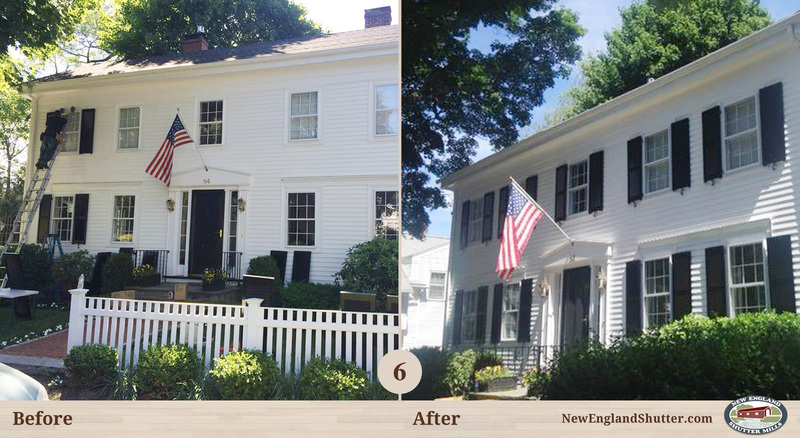 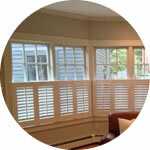 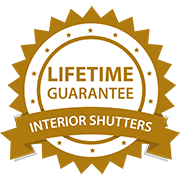 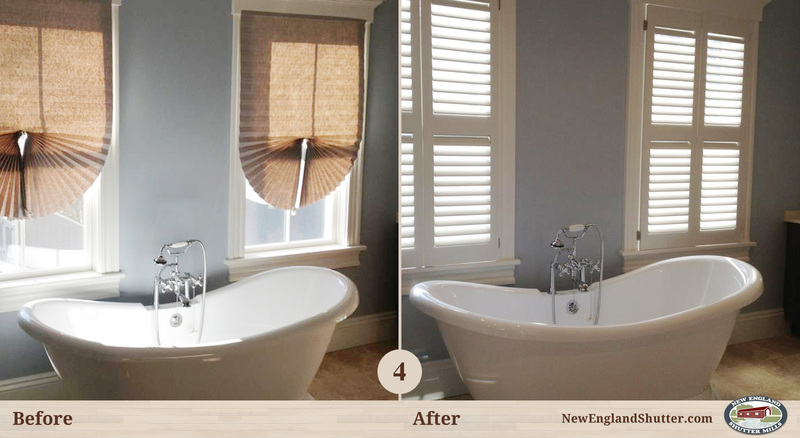 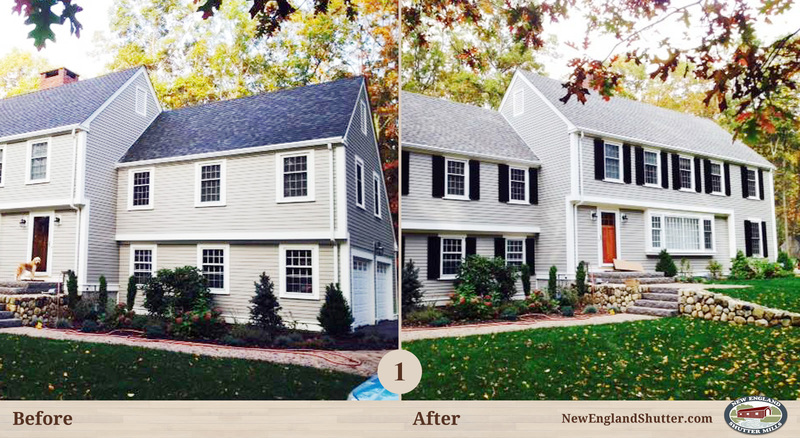 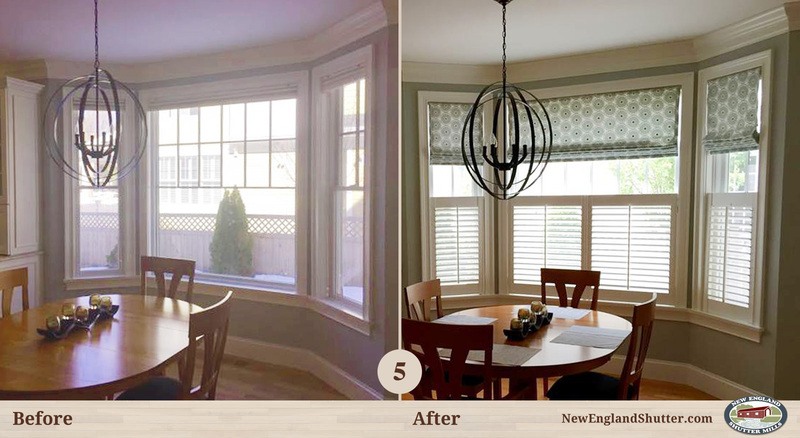 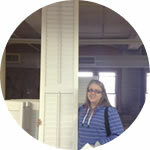 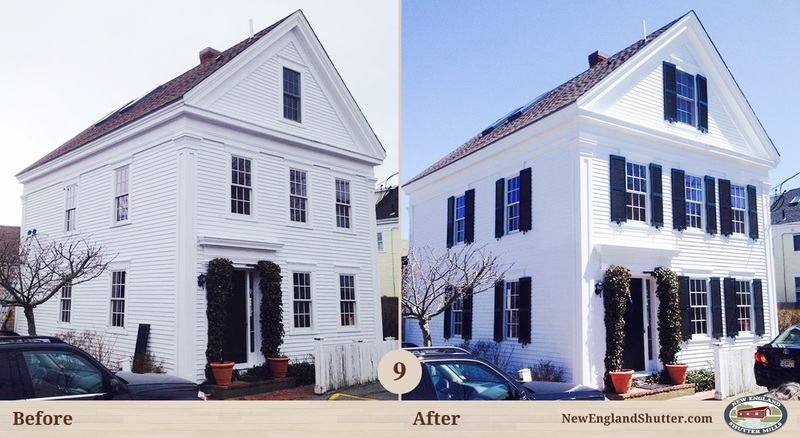 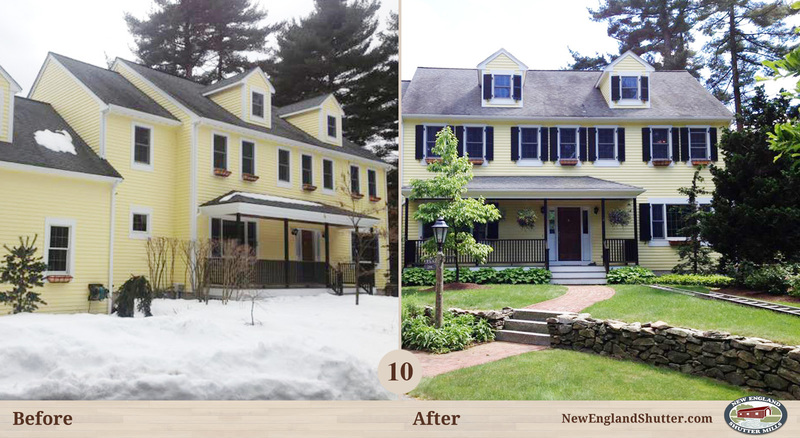 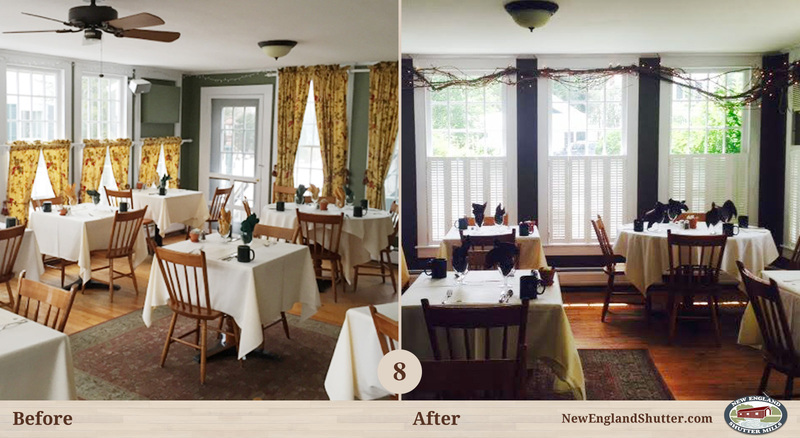 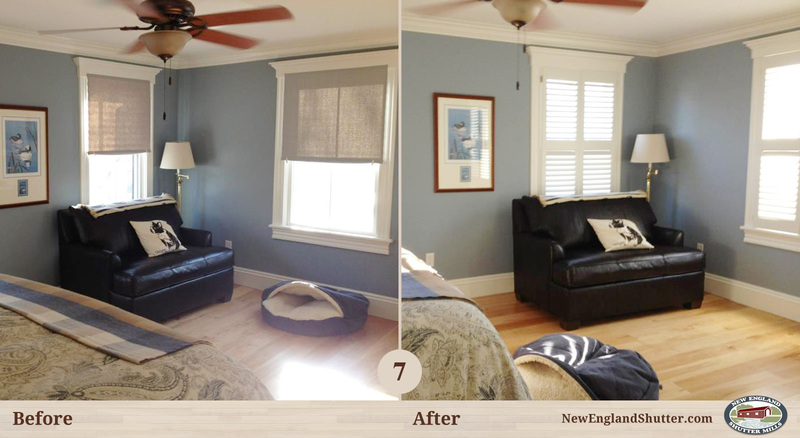 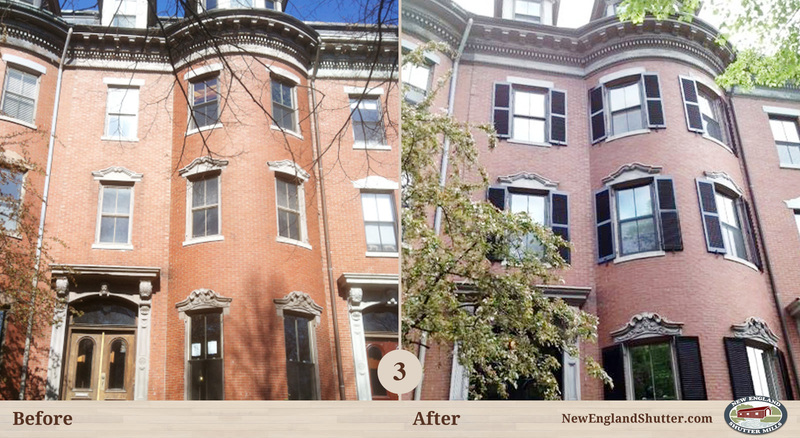 Why Choose New England Shutter Mills? 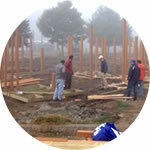 trees are planted for every one cut down. 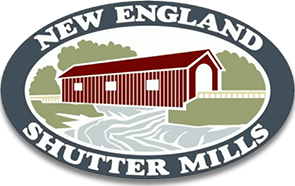 New England states served including the islands. 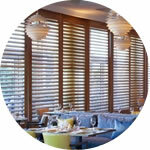 louver sizes offered with raised or flat panels. 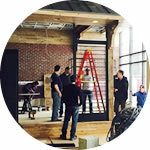 sq ft of shop space in Lawrence, MA. 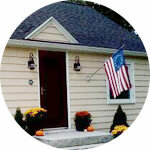 colors of custom paints you can choose from.